Ensure your recruitment teams react instantly to prospects through alerts and notifications; send quick and standardized communications to keep the sales process moving. Manage your lead pipeline and maximize conversion rates using a fully customizable qualification process ensuring your sales and pre-sales teams know where to focus efforts. Web2Lead links your website directly to your TrackerRMS system to ensure all leads are centralized and quickly assigned to the relevant team members. Track all client and candidate leads to ensure you are not wasting any time matching on jobs before they are fully qualified. Understand your customer buying preferences and track all communication activities, across all departments, in one simple view. Find emails, telephone calls, documents and notes easily with centralized intelligence, thereby improving your business efficiency with TrackerRMS’ CRM Software. TrackerRMS allows businesses to manage and analyze account information across multiple users, departments and territories ensuring all areas of the business increase their account awareness within one single application. Track your contract or permanent jobs through your sales process with a host of automation around probability scoring, factored values and even revenue forecasting. Customize your sales cycle with predefined template driven workflow, automated alerts and follow ups, to ensure your sales team spend more time selling. 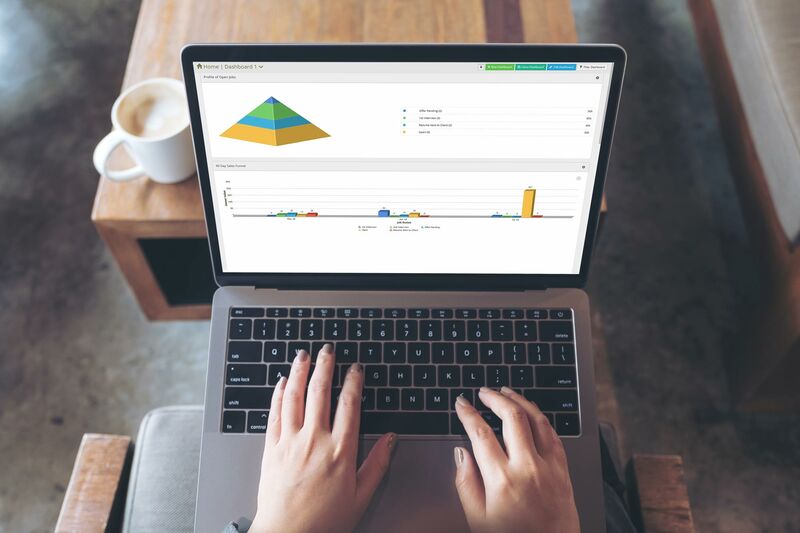 Analyze and report on your sales campaigns, pipeline efficiency and revenue forecasting to ensure your sales team are on track and on target. TrackerRMS has endless customization and workflow possibilities which is what sets us aside from our competitors. If you want a block of information renamed or moved, change the names of any of the statuses within the system or would like to customize your views as a user or team then its simple with TrackerRMS. TrackerRMS is rich in customization and the workflow and alerts you can set in the system, ensure that your Recruiters’ communication internally is at its highest and no activities are missed. 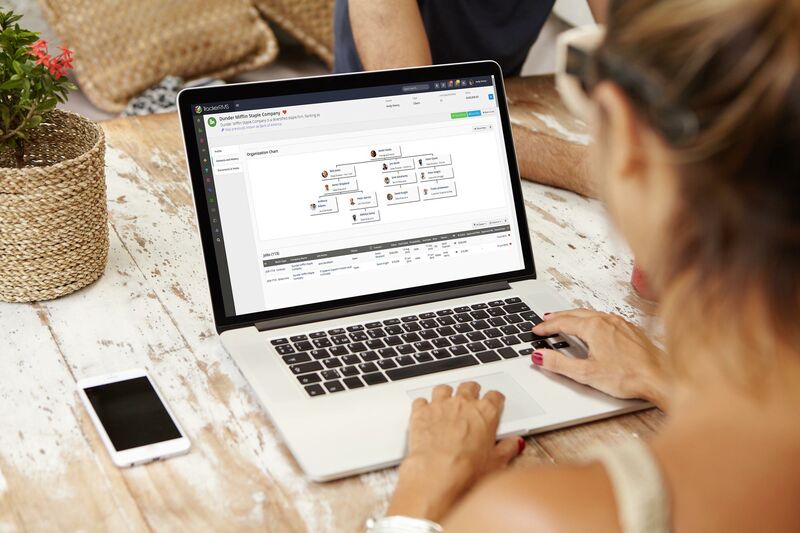 Whether you want to create standard templates and notifications for your sales team or ensure you recruiters receive alerts to follow up on internal resumes, TrackerRMS will fit seamlessly into your workflow. 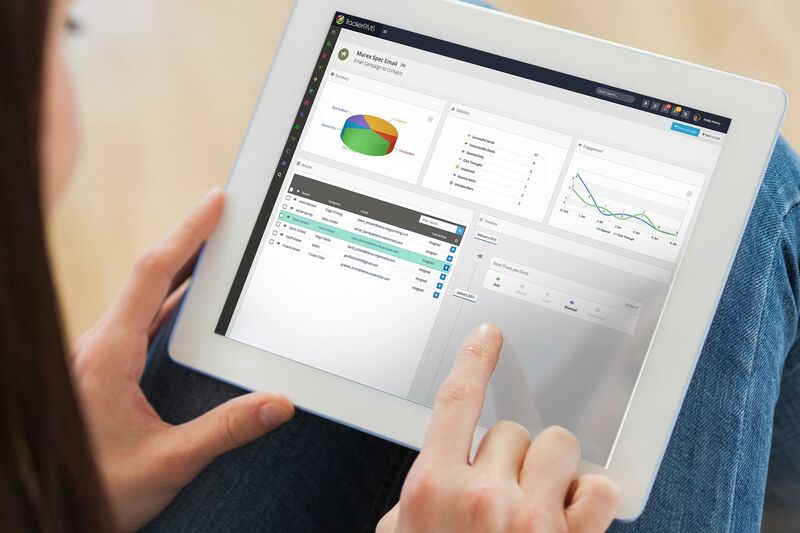 TrackerRMS has a powerful built-in campaign management system that allows you to send and track your email campaigns as well as manage your custom telesales campaigns. TrackerRMS can manage all email bounce backs, click-throughs and unsubscribe activity automatically from your campaign and quickly display the results for faster action. Your Sales team will benefit from receiving auto generated leads based on successful campaign results straight into their pipeline. TrackerRMS comes with a simple to use set of features, to allow easy creation of both payments and invoices constructed of all the complex elements of an order or ongoing service. 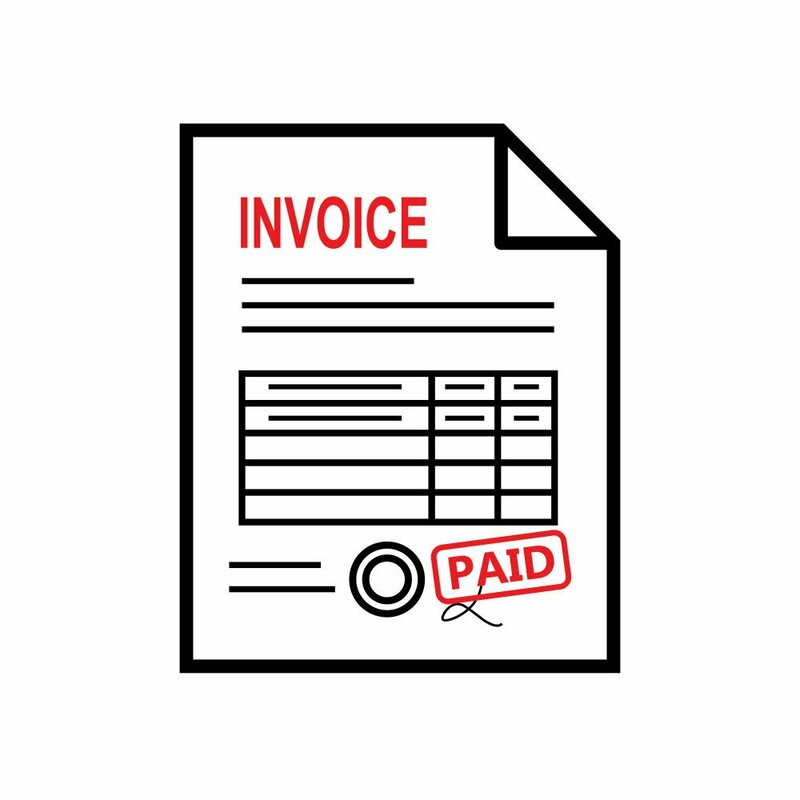 Create and send PDF invoices straight from orders to your customers with a simple click and keep track of all your raised and paid invoices. This built-in invoicing system also allows you to create payment profiles and easily bulk update and create multiple invoices. TrackerRMS understands the time-pressured environments that a recruiter operates in, and equally, understand just how long it can take to search for a candidate record or to upload detailed call notes to your CRM system.